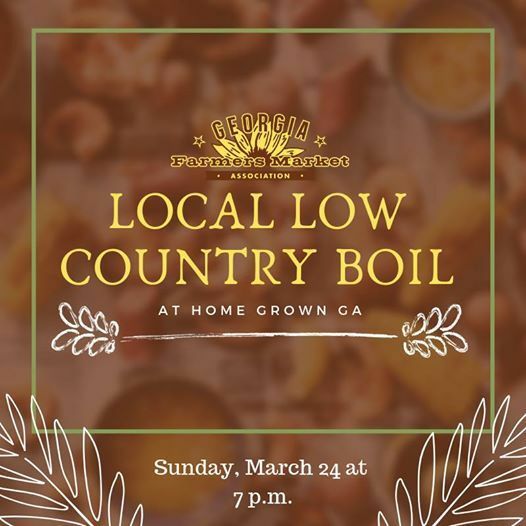 Georgia Farmers Market Association is thrilled to announce our first annual Local Low Country Boil & Vegan Fish Fry dinner, hosted by Home grown GA on Sunday, March 24th at 7 p.m.
Come out and enjoy some delicious, locally made Low Country Boil prepared by Kevin Mobley of Anna Bell's Mac, with a specialty vegan dishes prepared by the one and only Chef Zu of Kings Apron. 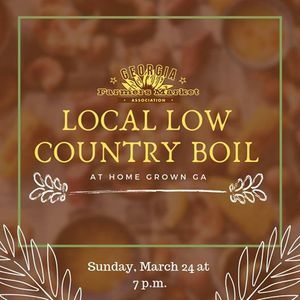 Also featuring Erika of Southern Soufflé. And dessert sponsored by Ashley Sue's Baked Goods. 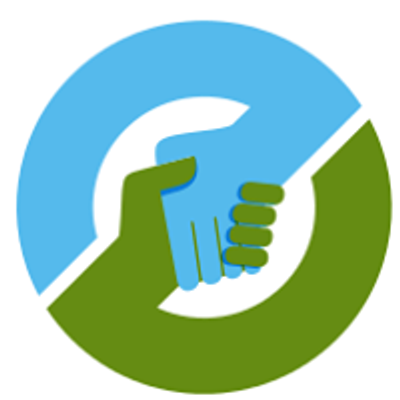 Learn more about the power of Just Food Markets, and engage with food justice advocates.